Being in a large group of people that you’ve never met before can be intimidating. Trust me, I know what it’s like. Small Groups, Community Groups, or as the kids call them these days, “Christ Franchises” can be just as scary. One of the best ways to ease this tension is to play a group game that makes everyone mad and/or annoyed with one another. One of the most important things I’ve learned being a part of my own church group is that, the best way to get to know someone isn’t to talk to them and get to know them on a personal level, but to actually play an overly-long game that most people want to quit about 5 minutes in. This also allows you to add to your “Acquaintance List”, those people that you kind of know but actually really don’t know at all. Because, at the end of the day, isn’t that what community is all about? Below are 5 fun games that are perfect for breaking the ice! This is a great, easy introductory game for those new to the group. The rules are simple. Pair everybody into groups of two. If there is someone not in a group or there is an odd number of people, those that are left are not worthy and are what we call in the Church as “Undesirables”. They are to be banished from the group for all eternity. Like I said, this is a great warm-up game and shows people what it’s like to live in fellowship together. The greatest talent of our generation. This one is great for larger groups, however, there are a lot of things involved so you need to pay attention. 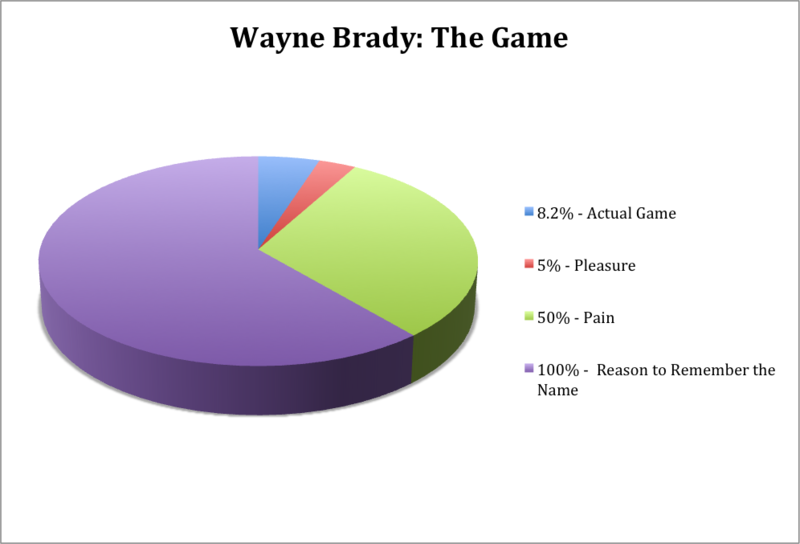 Below is a quick breakdown of all that is involved in Wayne Brady: The Game. One person is tasked with the position of “Mediator.” Their job is to select a book from the Bible (the more obscure, the better. King James Version is recommended) and ask “The Wayne” to quote, word for word, a verse from whatever book they choose. If “The Wayne” fails to do so, he or she is to get down on all fours as the entire group dog piles onto their back. 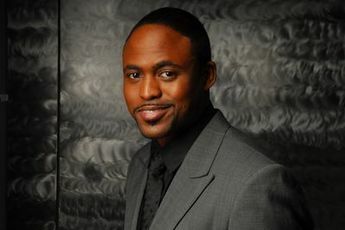 This game actually has nothing to do with Wayne Brady, but sometimes in the Church you just need to do what you’re told and not ask questions. Child Toss sponsored by Allstate® is sponsored by Allstate®. I cannot stress that enough, they will sue me if I don’t. Child Toss sponsored by Allstate® is a game steeped in history. In fact, it’s been speculated that the game was first invented by the Egyptians! Wow! The game is simple. The goal of Child Toss sponsored by Allstate® is to toss the child into the air as high as possible. Points are measured by both the weight of the child and the height reached. First you need to find a child. The smaller the better. Although heavy children can land you more points. This one right here looks tossable. From first glance, this child looks about 16 or 17 stones. Now, “What are stones?” you ask? Well, allow me to explain. For the sake of tradition, stones are the standard of weight used in Child Toss sponsored by Allstate®. Stones were first introduced by the Prussians in 1631 after they lost by a controversial call in the Capital One® Orange Bowl to Virginia Tech. This one should do the trick. The height is measured by the world-famous Flaargenschtamp. The Flaargenschtamp was first used by the Iroquois League. The name actually came into being from a translation error. The Flaargenschtamp. This is actually also sponsored by Allstate®. German immigrants that contacted the Iroquois on their first conquest of America incorrectly translated the word “Floganohowaeha”, a Mohawk word that means flaargenschtamp. Once you and your friends start tossing children around, it’ll be hard to quit! This is a game you should definitely try during your next small group! A little too heavy on the sour cream for my taste, but that’s just me. This one is a great 4-player game. So if your church group only has about 4 people, you should probably start asking more people to come to your church group. It’s no secret that the popularity of burritos are on the rise. Ever since they were introduced at the 1996 Olympic Games in Atlanta, they’ve experienced a surge in popularity ever since. As you can see, Series 1 burritos (shown in blue) have risen to about 43 percent. Whereas Series 1 Not Burritos have only risen to about 22 percent. I think I can safely say that illustrates my point perfectly here. You begin the game by laying the blanket/sleeping bag/rug on the ground and having someone lay down in the middle of it. I personally always like picking the person I like the least in the group to be in the middle. That usually means that everybody in the group lays in the middle. I like my burritos simple. Once the stains begin seeping into the blanket, you have a great opportunity to hang it on the wall to remember all the fun times that were just had! You might as well since those stains are probably never coming out. Welp, there you have it! 4 fun games you can try at your next church small group! Check in to see updates on this topic. Maybe I’ll post 4 more games in the future!